Home to a leading homeware retailer, the huge 111,000m2 warehouse at Central Park in Avonmouth covers an impressive amount of ground. It is thought to be the biggest single building in the south west; the equivalent size of 15 Wembley Stadiums. Central to the design of the £100m building was a rooflight solution that minimised the use of artificial lighting and reduced running costs associated with such an enormous building. The specification for the 80mm-thick composite panel roof included 13,000m2 of Brett Martin GRP Trilite Energysaver rooflights to bathe the building in natural sunlight and achieve an excellent U-value of 1.3W/m²K. For a project of such magnitude, it is testament to the skills and dedication of ‘full-envelope’ contractor, FK Group, and the usability of the factory-assembled Brett Martin insulating rooflights (FAIRs) that the warehouse application was completed within an impressive 16-week timeframe. The FAIRs were built-up using a Trilite GRP sheet (3.0kg/m2) to ensure fast, reliable weatherproofing and allow the highest-quality natural daylight into the interior of this widespan building. GRP allows an even spread of daylight, illuminating the warehouse while eliminating the risk of hot spots and solar glare which could disturb the retailer’s staff. 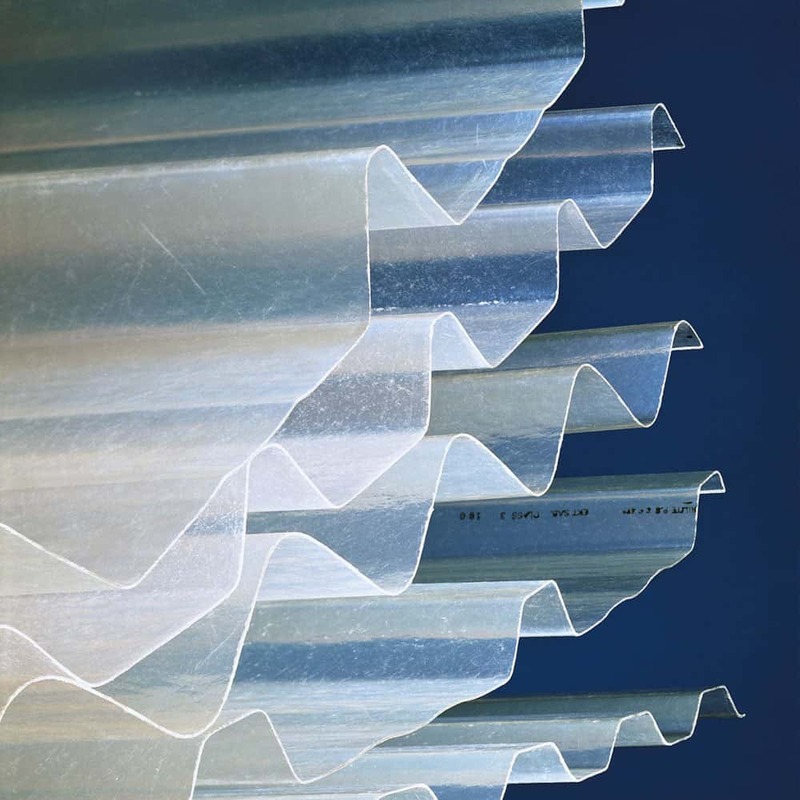 Brett Martin’s Energysaver composite panel rooflights are innovative triple-skin FAIRs. Designed to the same depth as the composite roofing system, Energysaver’s flat liner panel sits flush with surrounding metal panels for excellent aesthetics and a neater, trim internal appearance. Delivering U-values from 1.9W/m²K down to 0.9W/m²K, they offer high quality diffused natural daylight, thermal performance and ready-to-fit convenience for widespan buildings. Science supports the benefits of natural daylight in inspiring an uplifting effect upon those exposed to its rays, particularly in workspaces. Rooflights help facilitate this ‘real’ feel good factor, offering an attractive solution to daylighting requirements whilst providing the required insulation values which allow buildings to meet energy saving targets and reduce running costs. Editorial supplied by Brett Martin. Images courtesy of McLaren Construction.